Deputy Director Gordon Cole is at your side! 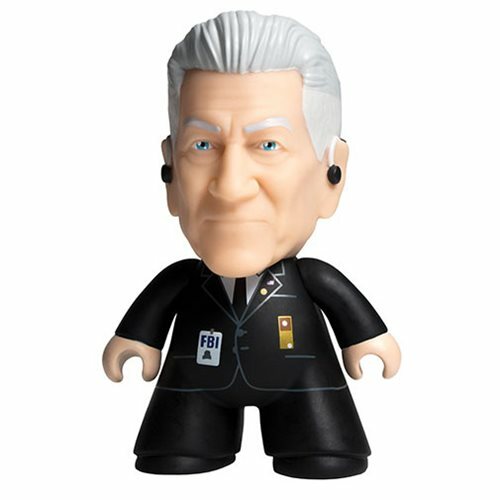 Fans of the cult classic Twin Peaks will love this Twin Peaks Deputy Director Gordon Cole 4 1/2-Inch Titan Vinyl Figure - 2018 Convention Exclusive. Cole comes packaged in a window display box. First available at the New York Comic Con 2018 Titan booth. Ages 15 and up.